Samsung has officially unveiled their latest flagship phones, the Samsung Galaxy S9 and S9 Plus. As there are two of these phones, it can be confusing to find the right one for you. 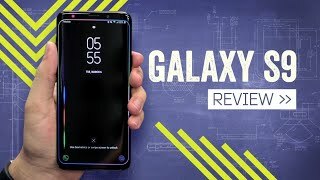 Here, we will discuss what sets the Galaxy S9 apart from the Plus version and the Samsung Galaxy S9 Cairo price. 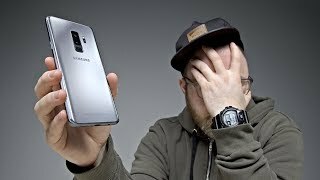 It hasn’t been too long since Samsung completely redesigned their Galaxy S series so no changes were expected and that’s exactly what we get in the Galaxy S9. There are almost no visible changes in design compared to the Samsung Galaxy S8 and S8 Plus and it’s also the same screen size which is 5.8-inch display showing 2960 x 1440 pixels resolution, 18.5:9 aspect ratio and 570ppi of pixel density. While there is no visible change, there are even less bezels this time and the fingerprint sensor is placed in a different position. It’s still IP68 certified like before and both the front and back side is protected by Gorilla Glass 5. We also get the 3.5mm headphone jack which is definitely a welcome addition if you don’t want to carry an adapter with you. After the Samsung Galaxy S9 release date Egypt, you can look for this phone in colors like Titanium Gray, Midnight Black, Coral Blue and the new Lilac Purple. 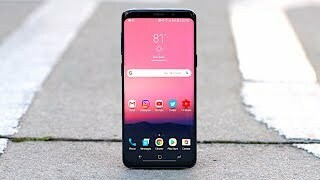 The Samsung Galaxy S9 is the first phone in the world to include variable aperture and both the Galaxy S9 and S9 Plus will include this feature. This new feature supports capturing picture in both f/1.5 aperture and f/2.4 aperture depending on the situation. However, the Galaxy S9 will only get one 12-megapixel rear camera instead of dual rear cameras like the S9 Plus. Everything else is still similar like the super slow-mo feature which will allow users to capture videos in 720p resolution at 960fps. Right after the Samsung Galaxy S9 release date UAE, we will be able to find out more about how this camera works in real life. For now, there is the Google Pixel 2 XL and iPhone X that you can check out. Keep in mind that these phones are even more expensive compared to the Samsung Galaxy S9 Cairo price. Just like the previous Samsung phones, this latest flagship from Samsung is quite expensive and will cost around EGP 13000 . 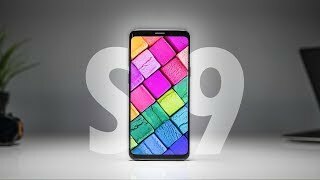 The Samsung Galaxy S9 release date Egypt will be sometimes in March, 2018. 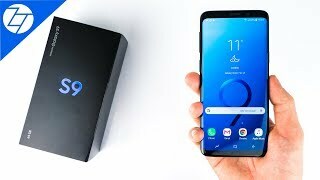 Now that the Apple iPhone X is set to be released soon, there are rumors suggesting that the Samsung Galaxy S9 will be released earlier than expected. 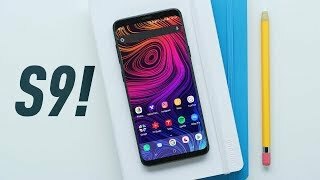 Some leaks have already confirmed this rumor and we have learned a lot about this upcoming phone. Before we get to those details, let’s discuss the Samsung Galaxy S9 Cairo price first. The starting price of this phone is expected to be around EGP 12600 if not more. Keep reading to find out more about this upcoming flagship including the Samsung Galaxy S9 release date Egypt. It has been a while since the camera of this flagship phone got a major boost or a new feature and that is about to change in the Galaxy S9. Samsung is currently working on a sensor that will be capable of capturing 1000 frames per second. If this sensor gets included in the upcoming Samsung Galaxy S9, it will be competing with the likes of Sony Xperia XZ1 and Sony Xperia XZ Premium. There are also rumors about Samsung going for a modular design which will allow users to upgrade the phone and add new features including new accessories for camera. 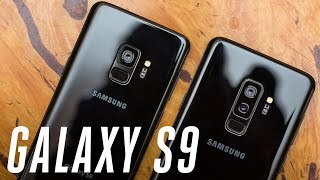 While those accessories won’t be cheap and will increase the price of the Samsung Galaxy S9 Cairo price, it will be definitely something to look forward to. According to multiple reports, the Samsung Galaxy S9 will show up with a new Qualcomm designed Snapdragon chip which will be titled as Qualcomm Snapdragon 845 processor. It should come as no surprise as it’s a flagship phone from Samsung. This new chipset is rumored to play nicely with bigger batteries but it’s just a rumor at this point. There is the iPhone 8 Plus or Samsung Galaxy Note 8 if you are not interested to wait for the Samsung Galaxy S9 release date Egypt. The Samsung Galaxy S9 is rumored to show up at Mobile World Congress 2018 which means sometimes in February, 2018. Now that you know the Samsung Galaxy S9 Cairo price, all you have to do is wait for the release date. 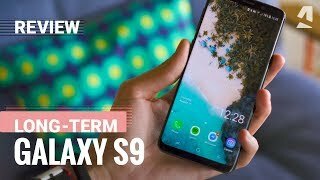 Galaxy S9 - A Long Term User Review!